Saturday, 17th December 2016 at 7:30pm;	Symphony Hall, Broad Street, Birmingham B1 2EA. Joyous seasonal and traditional music that perfectly captures the true spirit of Christmas. With the City of Birmingham Choir and special guest presenter, Kevin Whately of “Lewis” fame. Or call 0121 345 0603. Or in person at the box offices at Symphony Hall or Town Hall. 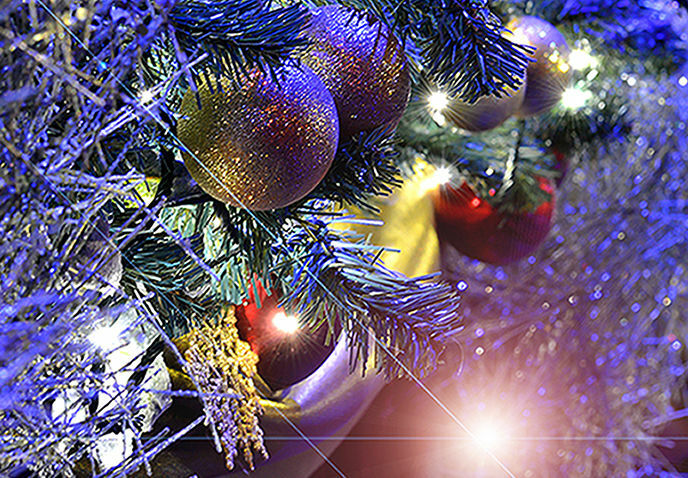 See https://www.thsh.co.uk/event/christmas-classics for full details of special offers, concessions and discounts, including multi-buy packages, groups, families.